Hey everyone! We apparently had a little too much fun this holiday weekend that we totally forgot about Top Ten Tuesday! I'll get my list up later today but I just wanted to post the linky for y'all! Ha! I was wondering where the TTT post was. Glad you had a great weekend! Hahaha I was totally wondering too! Yay memorial day! 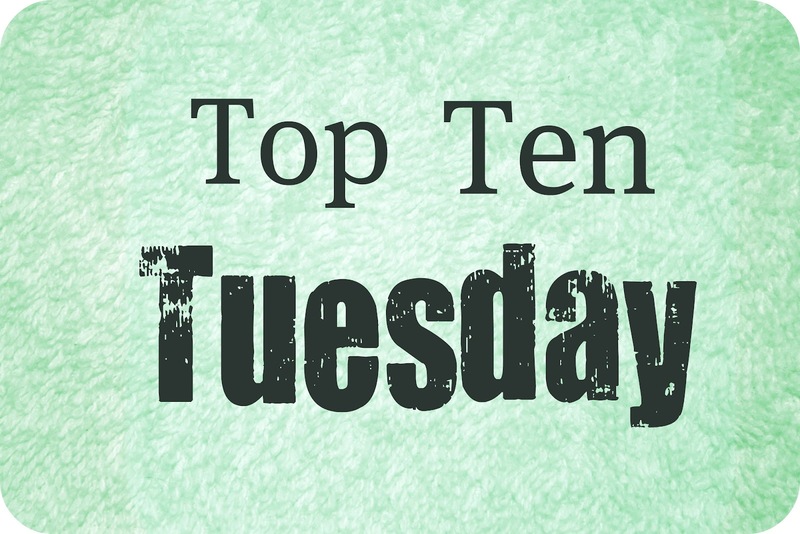 And top ten tuesdays! Here's an article from the New Yorker that many of y'all might find interesting on predicting future reading habits - it seemed particularly relevant today! And as always, thanks broke and bookish! Some people's list are really great! Glad you had an awesome weekend! I loved this topic! There are a lot of good books to keep reading! There are so many books that are worthwhile to keep reading. It was tough to narrow things down! Glad you had a great weekend! Joining this week because my friend Joie told me that I should! Interesting topic to think about! My linky is going to the wrong post, I'm hoping you guys will click on the link to see my list! Can't wait to browse around and see others'. Even though I made my "debut list" today, I've loved earlier lists.